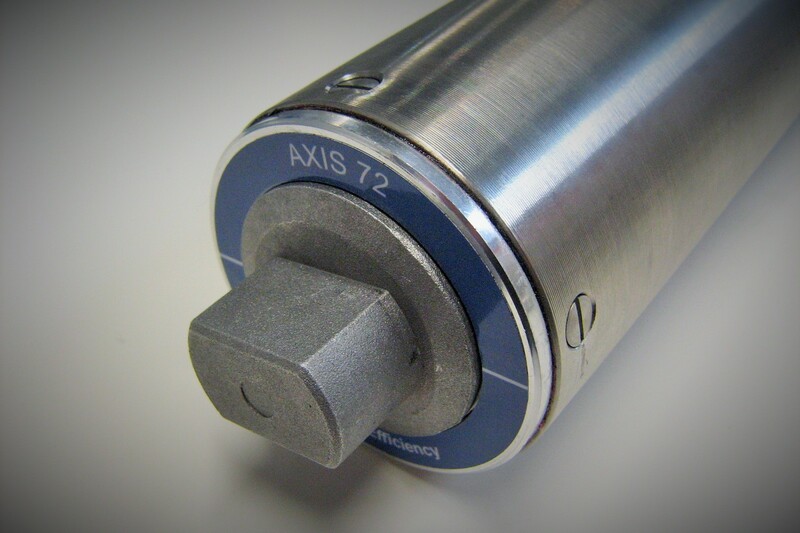 The Axis AX72 Drum Motor is a very compact and reliable conveyor belt drive. It has a grease lubricated planetary gearbox which is maintenance free. All gear components are made from hardened steel for maximum longevity. 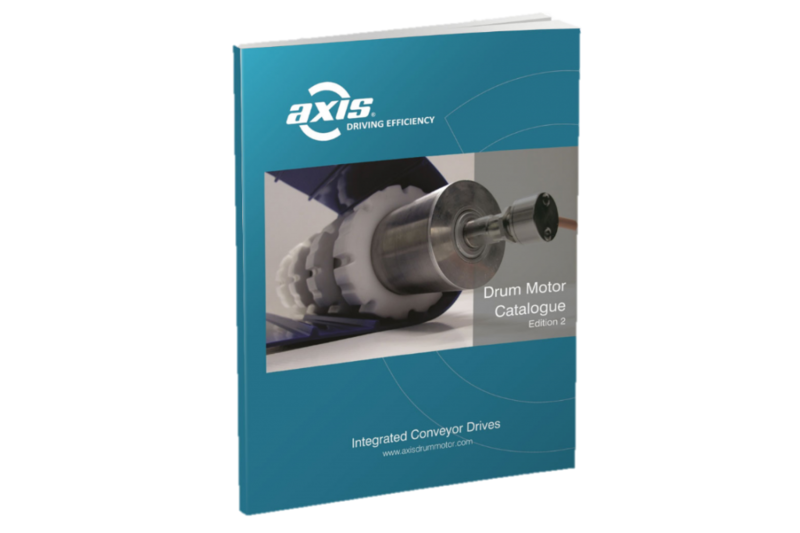 The Axis AX72 Drum motor can be dispatched promptly due to its ease of assembly. We can quickly assembly your required speed and dispatch within 1 day. This is ideal for automation applications and modular aluminium slot profile conveyors.